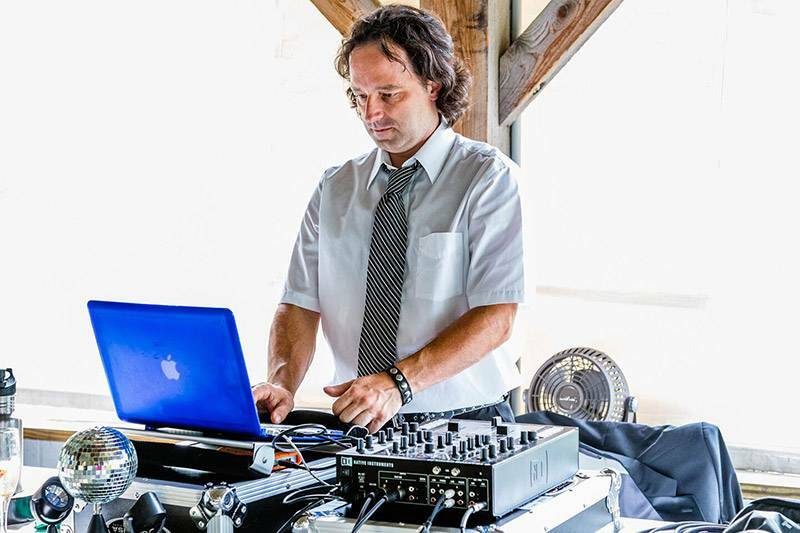 Professional DJ for your Vermont Wedding and special events. 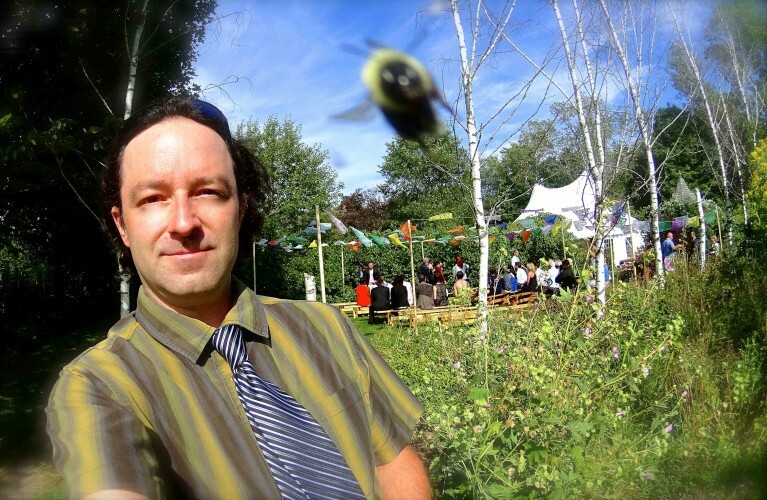 Years of experience, attention to detail, the best gear, all work for you when you book with Patrick. Call or email or visit the website contact page for price quotes and availability! 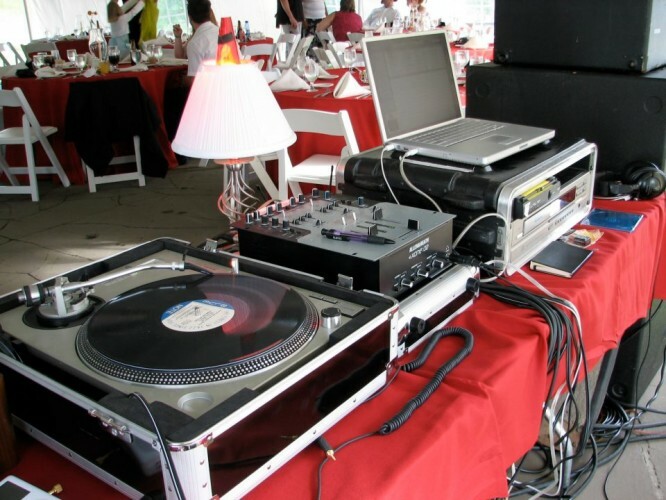 In addition to DJ Services, Lighting, and MC skills is our Live Sound experience, rentals, and consult. 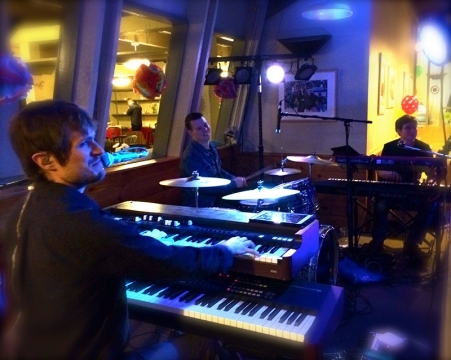 Lots of Weddings include live music, and we are happy to provide that expertise.